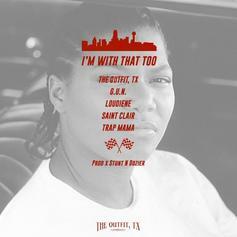 The Outfit TX concoct a mixture of smooth and punishing sounds on their new track "Money Hungry," produced by Stunt N Dozier. Listen to an excellent new club joint from The Outfix TX and Diego Money, "Bear Necessities," produced by Stunt N Dozier. 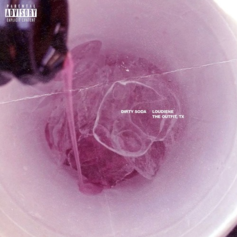 Loudiene links with The Outfit TX for a spooky lean anthem: "Dirty Soda." 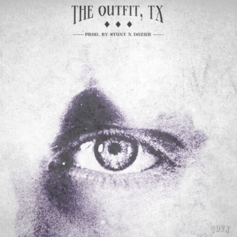 Listen to The Outfit TX's new single, "Look Into My Eyes," produced by Stunt N Dozier.